1. This year marks the 47th time the Australian Touring Car Championship/Virgin Australia Supercars Championship has competed at Symmons Plains in Tasmania, making it one of the most historic venues on the calendar. 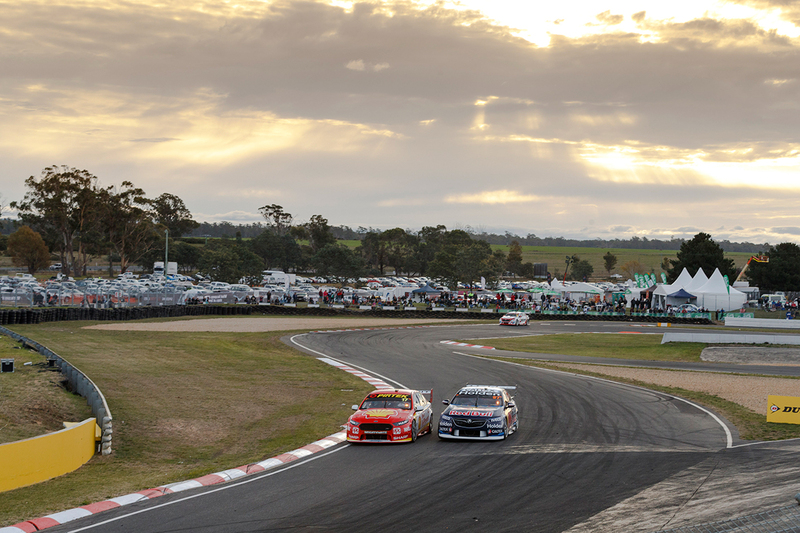 Only Sandown has hosted more ATCC/VASC rounds, with 49. 2. It is also the 50th anniversary of the first ATCC/VASC round held at Symmons Plains; the fifth and final of the 1969 Australian Touring Car Championship. Norm Beechey held off Alan Hamilton to win by 0.3 seconds, while Ian 'Pete' Geoghegan clinched his fifth and final championship victory. 3. Triple Eight Race Engineering has been the dominant squad at Symmons Plains in recent years. It has won 10 out of the 12 races since 2014, while Triple Eight-built Holdens have won all but one race in that period courtesy of Will Davison Tekno's Sunday win in 2016, above. 4. 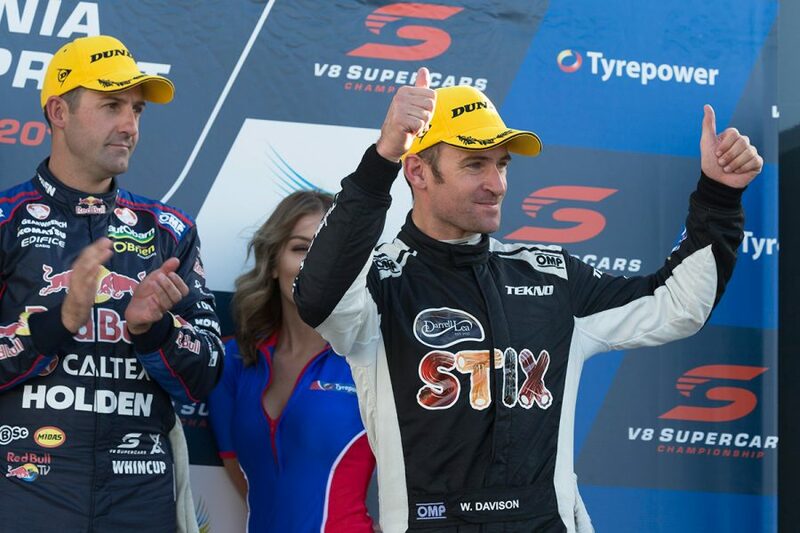 Jamie Whincup is the most-successful active driver at Symmons Plains with 12 race wins – no other driver in the 2019 field has scored more than three. However, Whincup lost his stranglehold on the circuit's lap records last year. Craig Lowndes set a qualifying record on the Sunday with a 50.5790s lap, after Scott Pye moved the race lap record down to 51.2622s on the Saturday. 5. The closest race-winning margin at Symmons Plains remains 0.1038 seconds when Whincup led home TeamVodafone team-mate Lowndes in Race 3 in 2008. 6. Ford has made its best start to a Supercars Championship season in a decade. Six wins from six starts matches its record from the start of the 2009 season, when the then-new FG Falcon swept the Adelaide, Hamilton and Winton events. 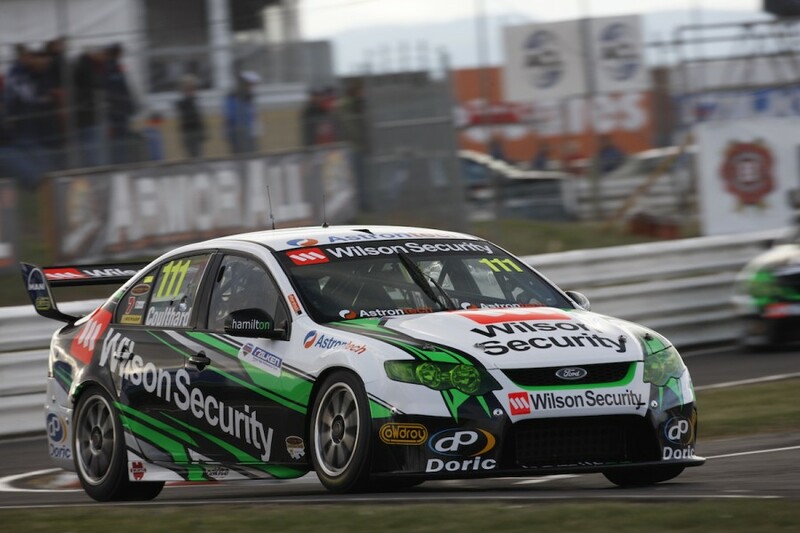 Holden ended that streak in Race 7 – held at Symmons Plains. 7. Mark Winterbottom, with 38 races, and Fabian Coulthard, 26 races, have perfect 100 percent finishing records in their Supercars careers at Symmons Plains. Coulthard also grabbed his first Supercars podium at the Tasmanian circuit in 2009, below. 8. Last year's Symmons Plains Supercars round broke a streak spanning 15 events, with 1999 and then 2004 to '17, split by Tasmania's absence from the calendar. In all of those events, the Safety Car was called upon at least once during the weekend's races, but both races in 2018 were completed without Safety Car intervention. 9. Garry Jacobson, Macauley Jones and wildcard entrant Jack Smith are all Supercars Championship rookies, but they have relevant experience at in Tassie. The Kelly Racing and Brad Jones Racing drivers all took part in the Dunlop Super2 Series rounds held at the circuit in 2017 and '18. 10. This year is the sixth in a row that Tyrepower has backed the Tasmanian round of the Virgin Australia Supercars Championship. The event was known as the Tyrepower Tasmania 400 in 2014 but since '15 has been the Tyrepower Tasmania SuperSprint.